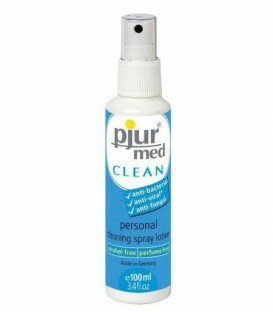 Pjur Med Soft Glide is a silicone lubricant designed for very dry and sensitive intimate areas. With a highly concentrated formulae, this high grade silicone has been enriched with jojoba oil, and provides excellent lubrication and long-lasting moisture. 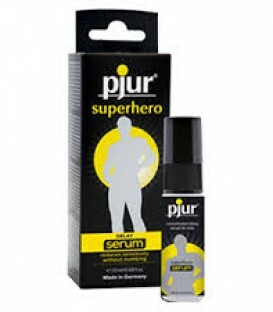 Leaving your skin feeling supple and enriched, Pjur Med Soft Glide also enhances skin flexibility and has smoothing and soothing properties. Apply to any area of the body where extra moisture is required. Latex condom safe. Not to be used with silicone adult toys.